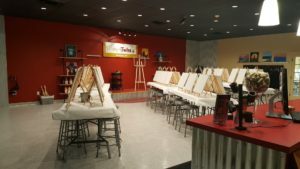 Painting With A Twist is Coming to Amherst! 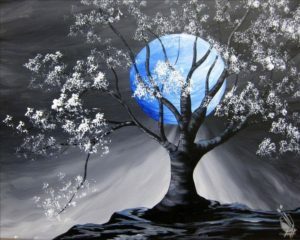 A new way to paint is coming to Amherst this month! 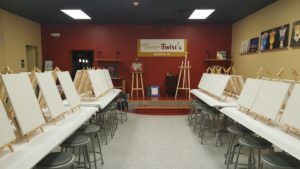 If you aren’t familiar with Painting With A Twist – here’s the deal: Painting with a Twist paint sessions are fun art, not fine art. No pressure, just a fabulous time. It is a great opportunity to spend time with friends in a casual party atmosphere. No painting experience? No problem! The talented artists guide you through your own unique masterpiece. It’s a great way to get your creative juices flowing while laughing with friends – old and new! It’s a concept that has taken off around the country and now a franchise location is opening in Amherst! This is a fun thing to do with friends, significant others or kids. They have a paint-your-pet-class, offer birthday parities, kids’ paintings, mommy & me classes, gender reveals and on and on and on! 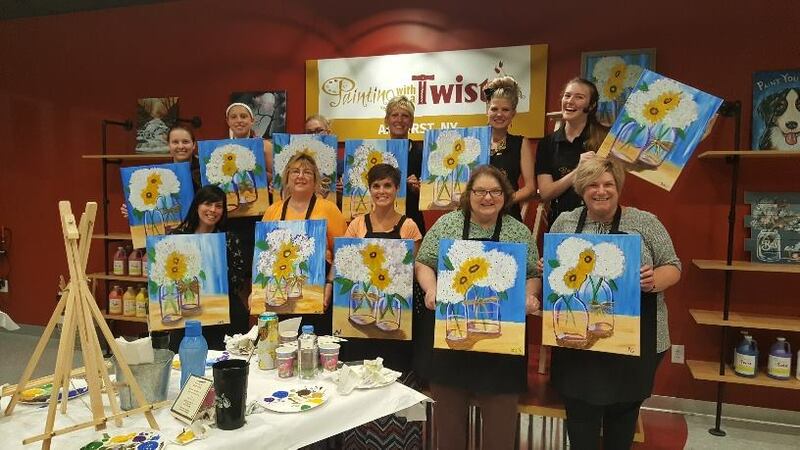 They even have ‘Painting With a Purpose’ (PWAP) events, where a nonprofit can earn nearly half the proceeds of the event for their charitable organization. It’s a win-win for everyone! Painting and much more with games, prizes and fun. And wait there’s more, it’s BYO! 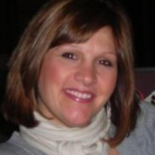 Bring your own beverage – wine or beer only – soda, coffee and snack foods, too. So there you have it! Get ready to paint and more! 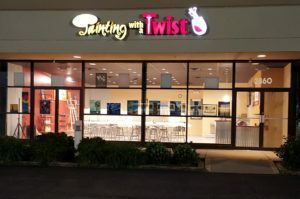 WHAT: Grand Opening of Painting With A Twist. Prizes, refreshments, contests and fun! 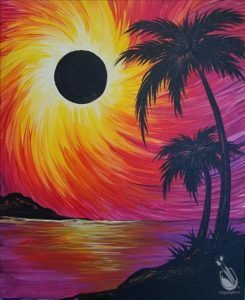 WHEN: Thursday, August 16th from 5:30 to 7 p.m.
You can find more information on Painting With A Twist (Amherst location) Facebook page. CLICK HERE!